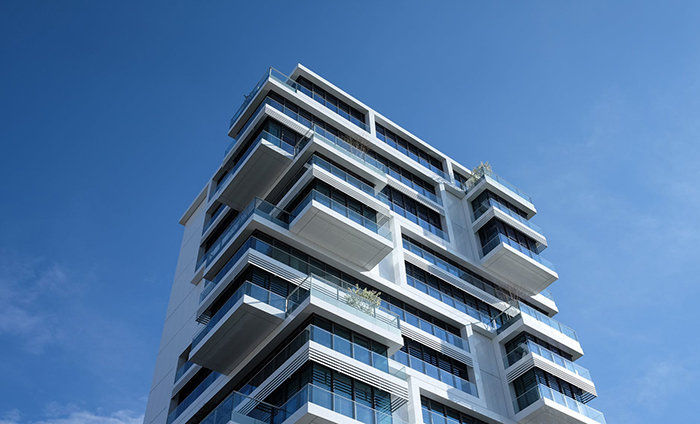 Condominium associations that are within the scope of this law must comply on January 1, 2019. What does that mean if you are a unit owner in a condominium association or if you are on the board of a condominium association? A boutique business law firm located in St. Petersburg, Florida that is focused on passionately serving entrepreneurs, small businesses, and professionals. Learn more about attorney Christopher Cervellera. Serving Tampa Bay and the entire State of Florida.